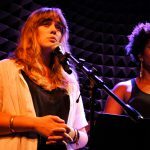 The collective for early-career musical theatre writers has announced details of its first season in residence at Playwrights Horizons. 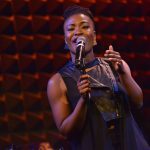 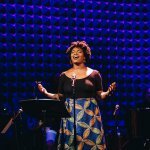 Musical Theatre Factory, which recently joined Playwrights Horizons Resident Company Program, has announced details of its first full season of programming since it was founded by artistic director Shakina Nayfack in 2014. 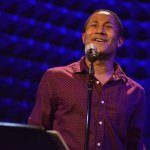 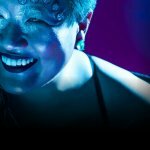 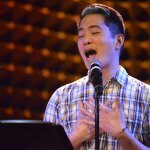 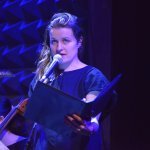 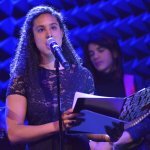 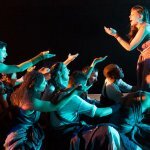 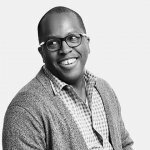 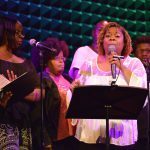 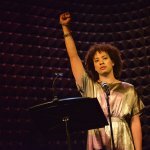 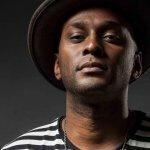 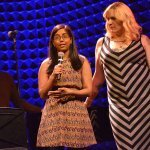 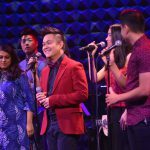 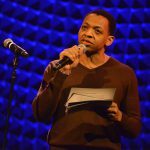 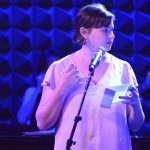 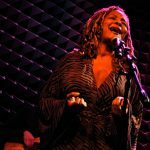 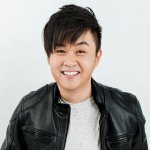 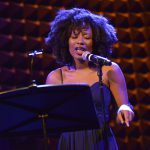 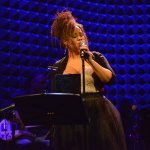 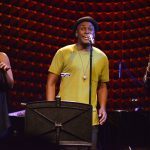 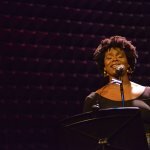 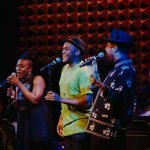 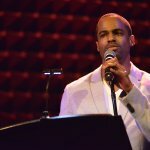 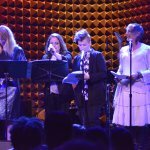 In addition to seven new musicals in development, MTF’s season will include five Joe’s Pub concerts, four 4X15 series mini-musicals, four Factory salons, and the newly-created Representation Roundtables, which will be dedicated to the work of emerging writers of color, women writers and trans identified writers. 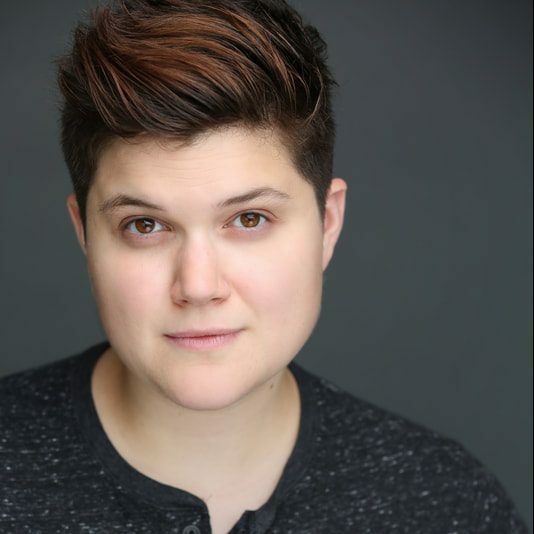 Joining artistic director Nayfack on the team will be Frankie Dailey and Joey Monda, who will serve as general managers. 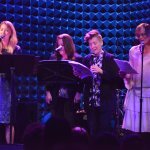 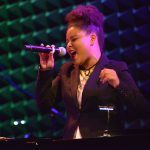 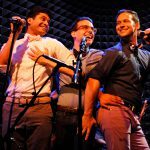 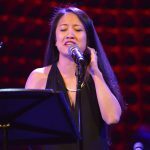 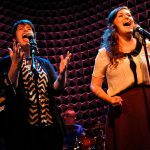 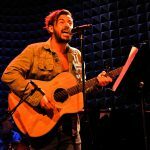 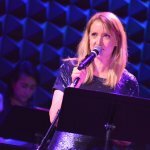 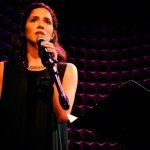 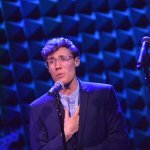 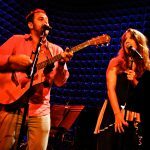 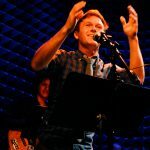 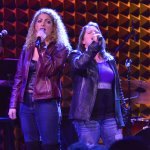 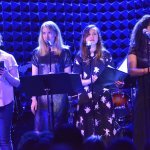 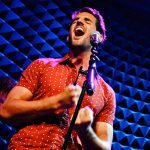 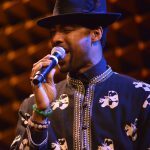 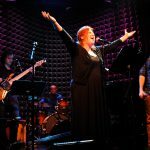 Joe’s Pub concerts include the Joe Iconis musical Broadway Bounty Hunter (September 26); Michael R. Jackson (November 21); Anastasia star Christy Altomare (January 20, 2017); Joel Waggoner (March 27); and Rebekah Allen (May 20). 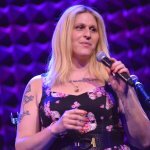 For further information, visit MTF.nyc.